Snapchat made its name with disappearing photos and videos, but there's plenty more to the app than that. Behind its deceptively simple appearance are a few useful tricks you might not yet be aware of. We're here to fix that and make sure your Snapchat game is the absolute best it can be. 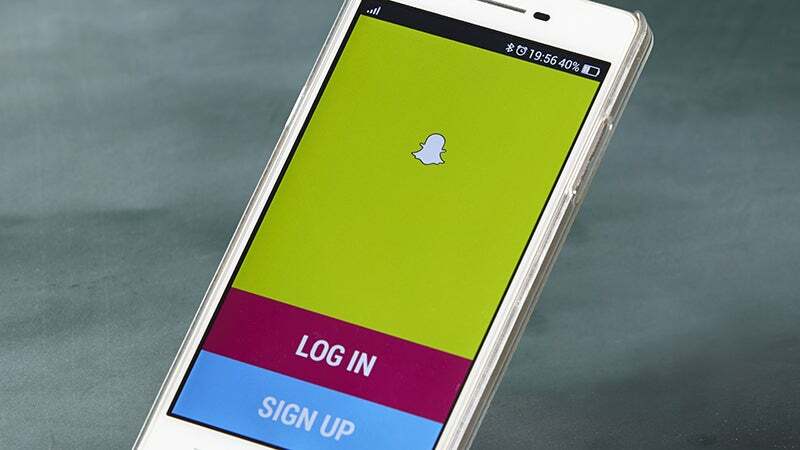 Here are 10 tricks that will make you a Snapchat wizard. You're not restricting yourself to one filter per snap are you? Because you don't have to. Once you've applied your first filter, tap and hold on the screen, then swipe with another finger to add a second one — so you can add a colour filter and the temperature, for example. You're probably familiar with the front-to-rear camera switching button up in the top right-hand corner, but did you know you can also switch cameras by double tapping on the screen? It works while you're recording video too, but only if you're using an iOS device. Tap the ghost icon at the top of the camera screen then tap the gear icon, then Manage, then Friend Emojis — not only can you find out what all of those symbols next to your friends' names mean, you can change them to something else, if you want to. Heads up: this one only works on iOS. 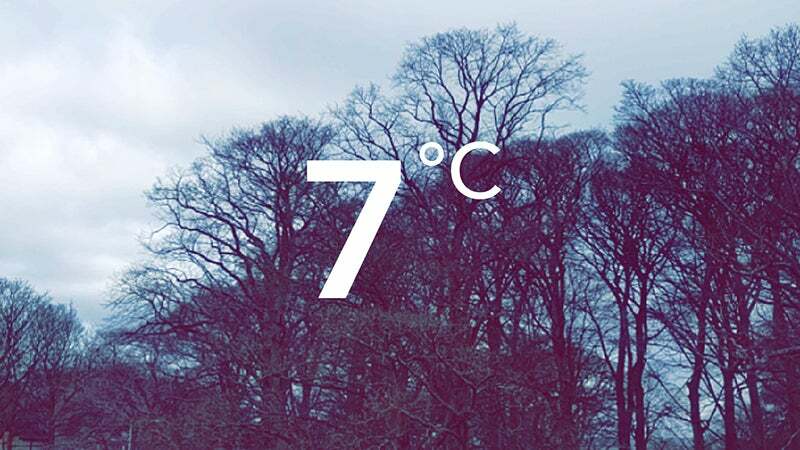 You can free yourself from the shackles of the single-line caption limitation by copying and pasting lines of blank text from Notes and then editing them inside Snapchat. It's also possible to dictate longer captions if you don't feel like typing them. 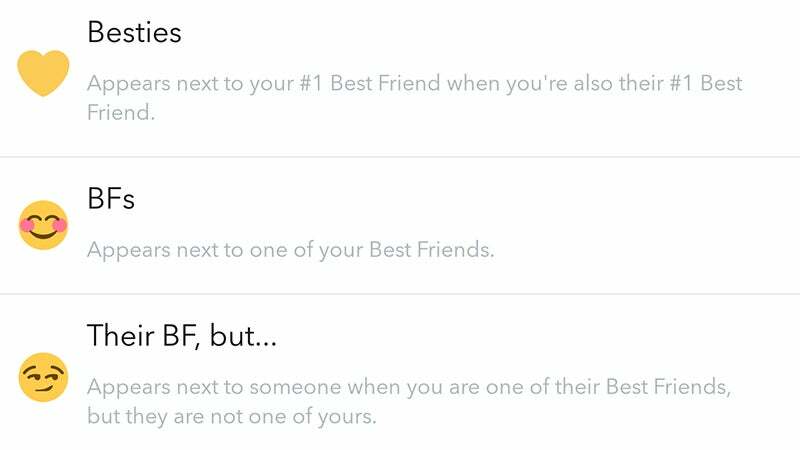 Snapchat offers a bevy of ways to add new friends, but if there's a group of you together and you don't want the chore of swapping names, use Add Nearby — tap the ghost icon on the camera screen then Add Friends to find it (everyone else needs to do the same). Go against everything that Snapchat stands for and save what you post. 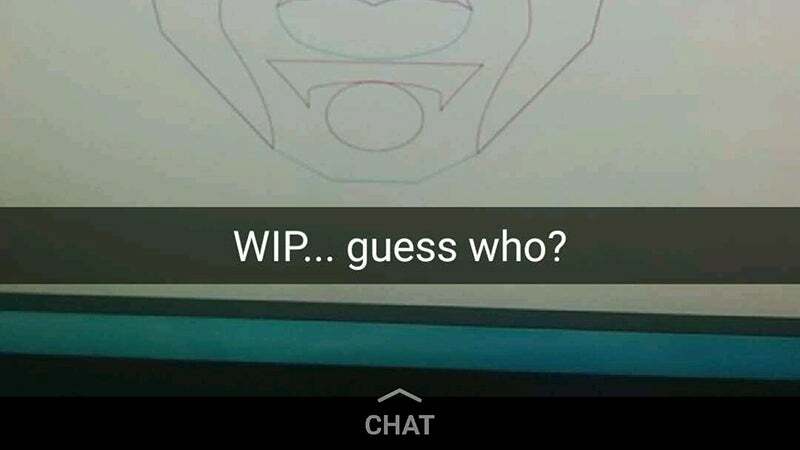 When you take a snap you'll see a save icon underneath (second from the left) that looks like an arrow pointing down. Plus, you can save your entire story by tapping on the menu button next to it (three dots) then the download icon. If you want to respond to a picture someone posted to their My Story feed rather than one that's been sent to you directly, swipe up while the image (or video) is on screen — this will make it much easier for your contact to work out what you're talking about. You have a Snapchat URL — which is www.snapchat.com/add/username — and if you point people towards it (from your Twitter bio, for instance), then they can add you instantly, as long as they're viewing the page on a mobile device. It's a great time-saving shortcut. 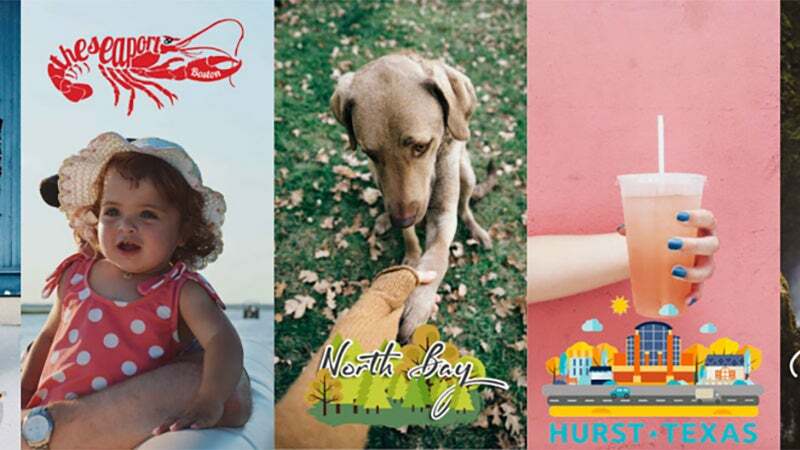 Snapchat geo-filters may not have reached whichever backwater you happen to live in yet, but don't forget to check for them while you're out travelling or when you find yourself at special events like music festivals — a swipe to the left is enough to find them. If you're running Snapchat on an Android device then you can get involved in the public beta program and take a look at the new features before they roll out to everyone else. 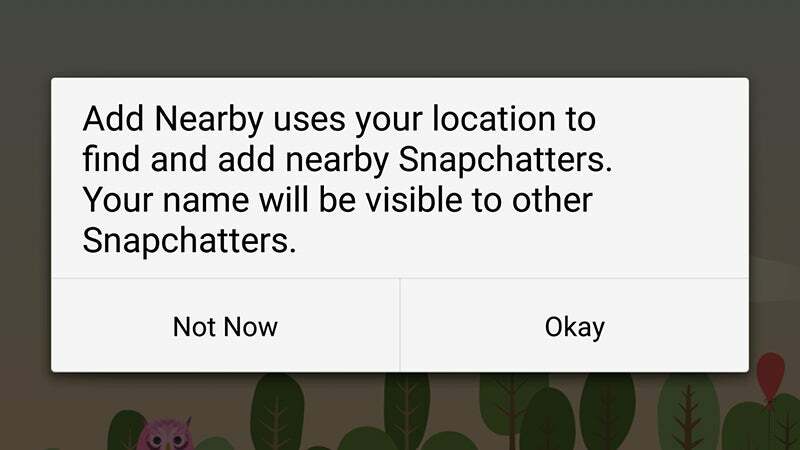 Pick the Join Snapchat Beta option from the main settings menu to get started.